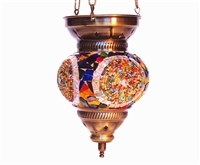 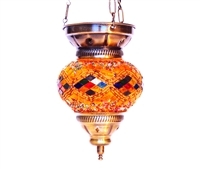 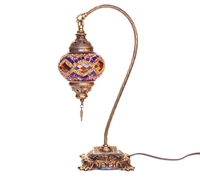 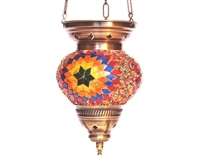 Both enchanting and mystical, our stained-glass mosaic lanterns continue to be a Silk Road Traders favorite. 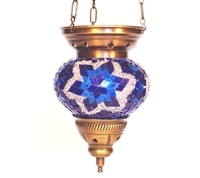 The mosaic portions of the lamps are hand-made in our workshop in Istanbul with thoughtful and soothing designs. 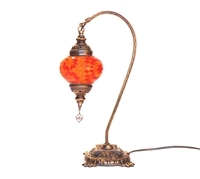 Whether they are lit with the glow of a candle or the power of an electric bulb, our lamps bring delicate and beautiful light to any space.